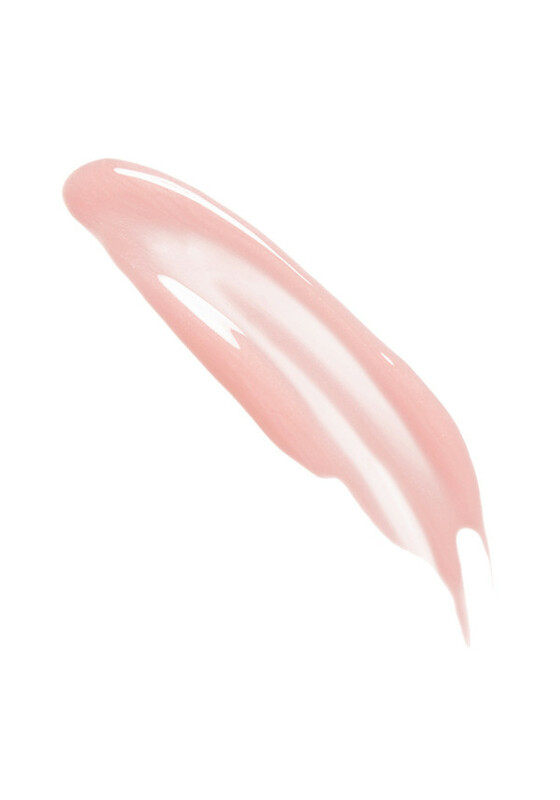 Pretty in pink, this shimmering glossy lip perfector is just what you need for soft, moisturised lips. 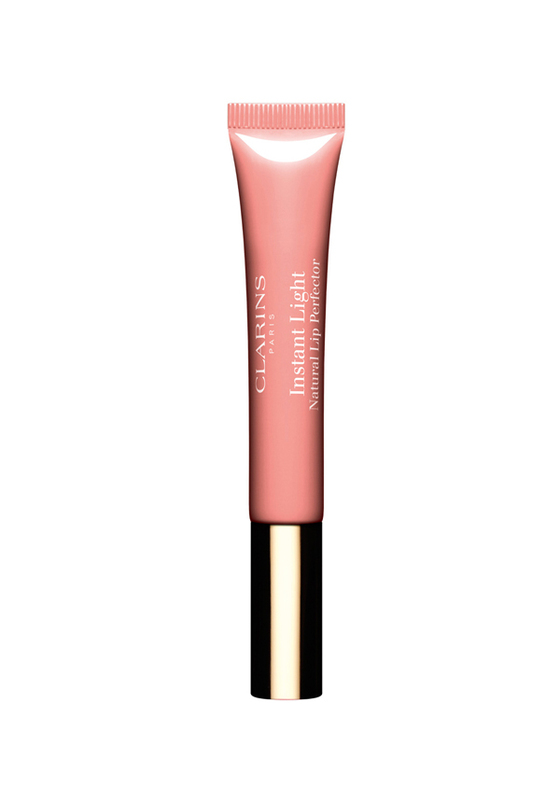 Wear to protect your lips from the elements, with the soft gel formula, for beautiful, perfectly shaped lips. 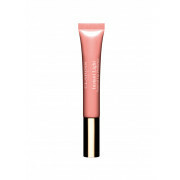 Use this pretty pink on its own, or over your favourite lip colour.